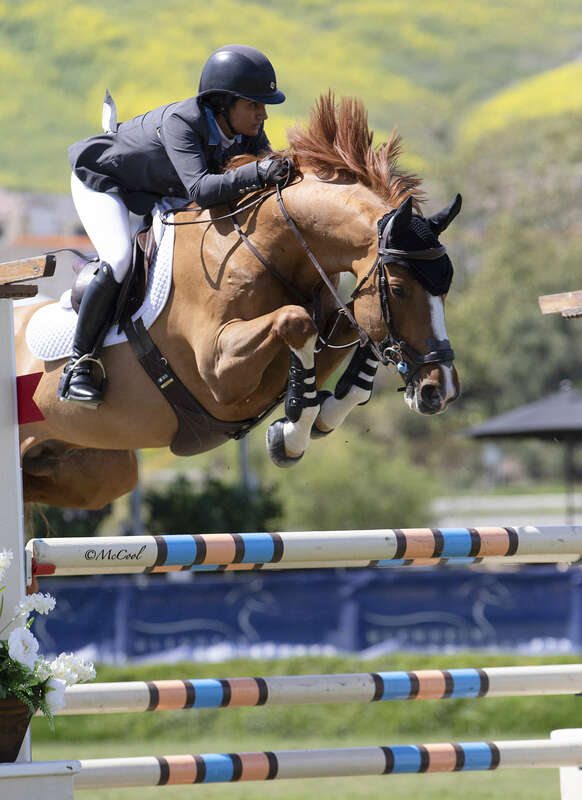 April 4, 2019 – San Juan Capistrano, CA – Shawn Casady aboard Cicomein VDL, owned by HKC Collection LLC, topped the field in today’s $25,000 Markel Insurance Jumper Classic. Making the victory twice as nice, today’s classic was held concurrently with the $2,500 Blenheim EquiSports U25 Jumper Classic. Twenty-four year old Casady was crowned the winner of both events. Course designer Peter Holmes of Canada built an inviting 1.45m track on The Oaks International Grand Prix Field, consisting of sixteen jumping efforts, including two combinations. The class of twenty-seven entries saw nine go clear and advance to the jump-off. The first to jump clean in the second round was Nicole Haunert and Jamaico Drum van de Breepoel, setting the pace with a time of 46.988. Two rides later, Vani Khosla aboard Billy Mexico laid down a fault-free trip in 40.406. Riding second to last in the jump-off, Casady and Cicomein VDL bested the rest with a clean round in just 39.624 seconds. 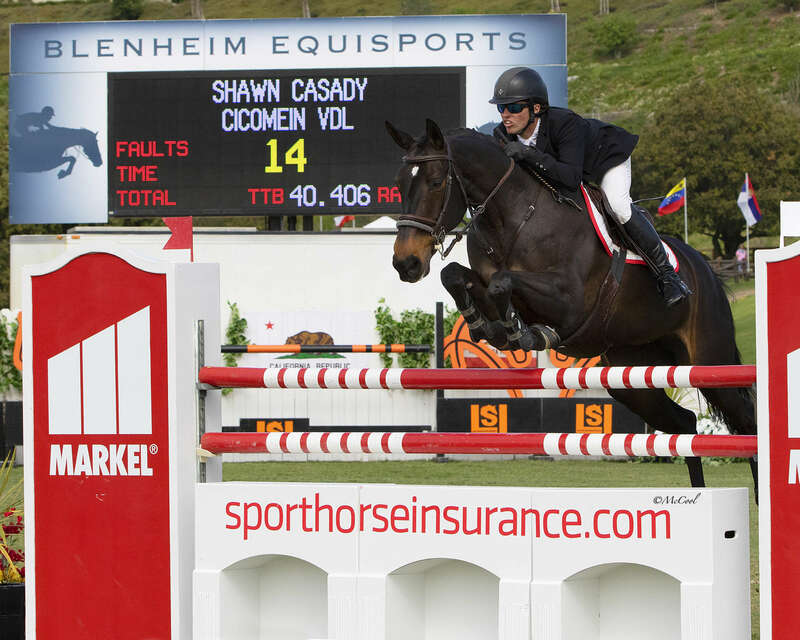 Watch Shawn Casady provide jump-by-jump commentary of his winning ride (below). This is the second of thirteen qualifying events in the Markel Insurance 1.45m Jumper Series to be held throughout the Blenheim EquiSports 2019 Horse Show Season, with the Final to be held during The Las Vegas National, November 12 – 17, 2019. U25 riders challenged in the first Blenheim EquiSports U25 Jumper Classic of the season. Of the five U25 entries that competed in the Blenheim U25 Jumper Classic, only Casady and Cicomein VDL jumped clear in the first round. Finishing second was Mckenna Norris aboard Cristall Colorado followed by Claire Follmer on Bella Sofia with four and eight faults respectively. This Classic is one of six offered this season, providing U25 riders an opportunity to compete over grand prix level courses at a reduced entry fee. The $20,000 Blenheim EquiSports U25 Final will be held during the Blenheim Fall Tournament in September. Markel Insurance Company is proud to once again partner with Blenheim EquiSports for another season of fun in the sun. Representative Brandon Seger will be on the show grounds to answer any questions related to your equine insurance needs. 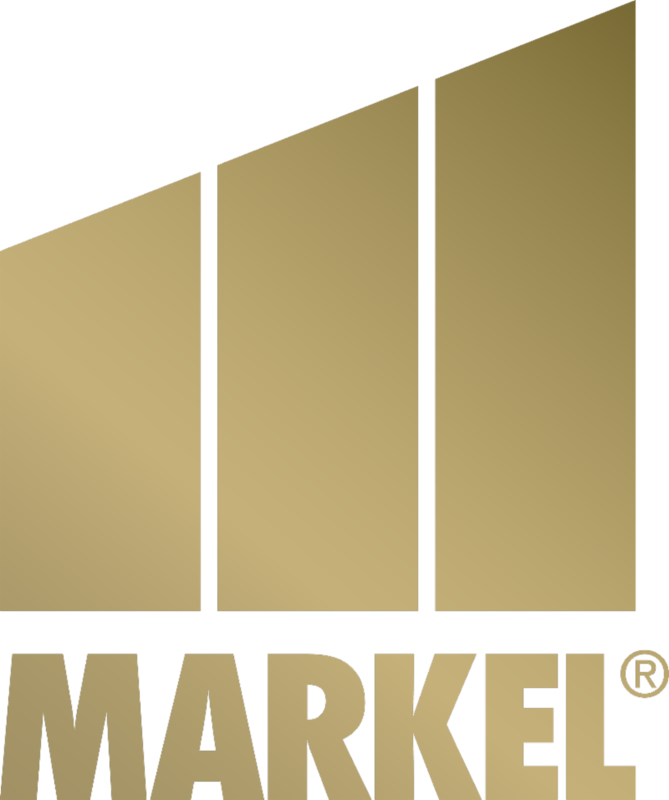 At the show and in the barns, Markel is the Insurance Company with Horse Sense. With offices across the US, Markel is your national insurance provider covering equine risks for over 50 years. Markel/Lisa Seger Insurance Field Agent Josh Mullins is also available to answer any questions related to your equine insurance needs. 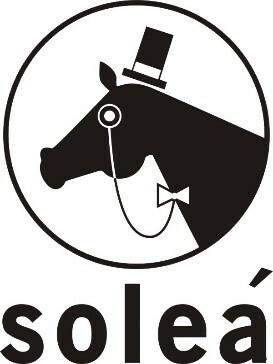 Solea Equestrian Boutique and Alexjandro Meeks will present a special award to the leading lady rider and leading gentleman rider of the Markel Insurance Jumper Series. The award will be presented during the Las Vegas National after the Jumper Series Final — each winner with the most points after the Final has concluded will receive a $500 Solea Equestrian Boutique Gift Certificate and Leading Rider Sash. 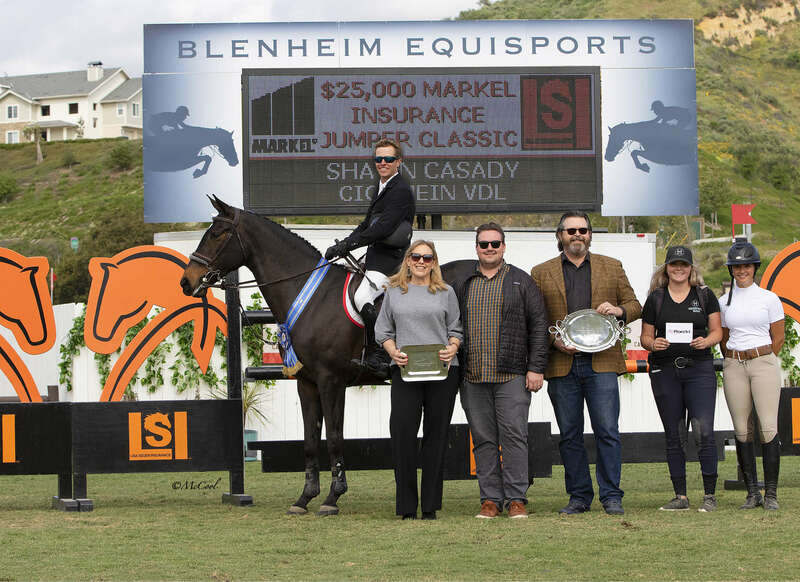 Blenheim EquiSports, an equestrian event management company based in San Juan Capistrano, CA, produces events in three locations: San Juan Capistrano, Del Mar and Las Vegas, NV. The events include 19 USEF “Premier” rated hunter-jumper shows featuring five FEI CSI events, including a Longines FEI Jumping World Cup™ North American League event; the Markel Insurance 1.45m Jumper Series & Final, Developing Jumper Qualifiers & Championships, USHJA International & National Hunter Derbies, Pony Derby Finals, the Whitethorne Equitation Challenge, Medal Finals and more. © 2019 Blenheim EquiSports. All rights reserved.